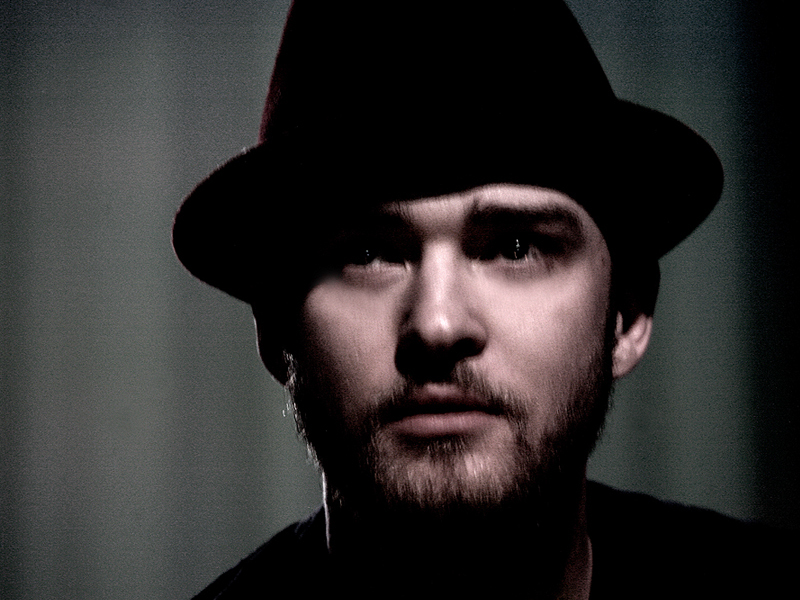 (Los Angeles, CA – February 4, 2006) – Two-time Grammy Award winning pop music icon Justin Timberlake will join The Black Eyed Peas, Sergio Mendes, John Legend, Erykah Badu, India.arie, Q-Tip, Pharoahe Monch, Sleepy Brown and a host of other special guests at The Peadpod Foundation Benefit Concert on Monday, February 6, 2006 at the Henry Fonda Theater in Hollywood. Justin Timberlake will perform at the concert which benefits the children’s charities of The Peapod Foundation, a program of the Entertainment Industry Foundation (EIF). The event will also feature Sergio Mendes, performing songs from his highly anticipated new album TIMELESS. Other celebrity guests in attendance include: Maroon 5, Minnie Driver, Jenna Elfman, Taye Diggs, Diane Kruger, Chris “Ludacris” Bridges, John Leguizamo, Jacinda Barrett, Reggie, Bush, Gary Dourdan, Persia White, Elan, The Reyes Brothers and many more. The annual event brings together music legends of the past, present and future to raise awareness and funds for The Peapod Foundation’s children’s charities. Guests of the evening will enjoy cocktails provided by LEBLON luxury spirit. The event is produced by will.i.am Music Group and Thirty-Three Productions, Inc.
TIMELESS is produced by and features will.i.am of the Black Eyed Peas. The collaboration beautifully blends the urban cultures of Brazil and America. TIMELESS features an amazing array of guest artists, including the Black Eyed Peas, Stevie Wonder, Erykah Badu, Justin Timberlake, Jill Scott, John Legend, Q-Tip, and India.Arie, just to name a few. The album will be co-released on February 14 by Concord Records and Starbucks Hear Music, and will also be available at Starbucks Company-operated locations in the U.S. and Canada. About The Peapod Foundation: The Black Eyed Peas’ Pea Pod Foundation is a children’s charity intended to bring aid to children who suffer worldwide. The Peapod Foundation is a donor-advised fund administered through the Entertainment Industry Foundation (EIF) – Hollywood’s leading charitable organization. www.peapodfoundation.org. About EIF: As the philanthropic leader of the entertainment industry, the Entertainment Industry Foundation has distributed hundreds of millions of dollars – and provided countless volunteer hours – to support charitable initiatives addressing some of the most critical issues facing society today. For more information visit www.eifoundation.org. About Network LIVE: Network LIVE is the first entertainment network committed to redefining the creation and distribution of live content in the digital age. A joint venture formed by AOL, XM Satellite Radio and AEG, Network LIVE has produced and distributed marquee events such as Live 8, as well as concerts from Bon Jovi, Green Day, Madonna, Keith Urban, the Gorillaz and John Mayer Trio. A limited number of tickets are available at all TicketMaster locations. For more information or to request media credentials to cover this event, please contact Andy Gelb or Kelly Stephens or PMK/HBH at (310) 289-6200.